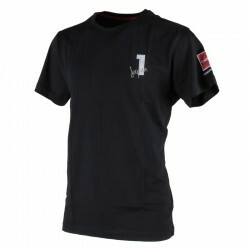 100% cotton T-shirt, navy blue. 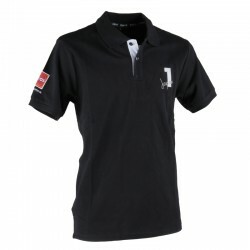 Switshirt 80% cotton, 20% polyester brushed. 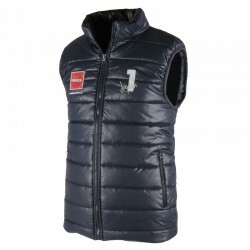 Padded Vest 100% polyester down jacket, navy blue. 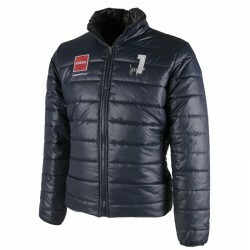 Padded Jacket 100% polyester down jacket, navy blue. 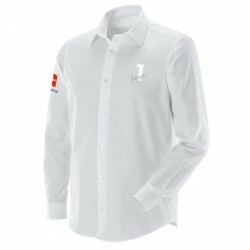 Shirt 100% cotton , white. Shirt 100% cotton , blue. Windbreaker 100% polyester, navy blue. We choose only high quality raw materials for an excellent final result. Just follow a few simple steps to complete your purchase. Why worry about the transport ? We’ll take care about that, to provide an easy and complete online purchase experience. 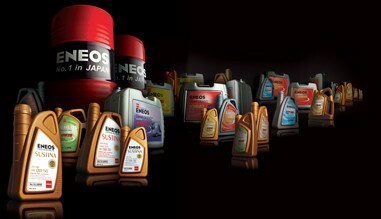 ENEOS is the brand name for products manufactured and sold by JX Nippon Oil & Energy Corp., the largest oil company in Japan. ENEOS products are the highest quality lubricants that use advanced additive and base oil technology, the result of joint engineering and research with all of the Japanese automotive manufactures. ENEOS lubricants provide exceptional performance, power and protection for a wide variety of applications including race cars, motorcycles and street automobiles. 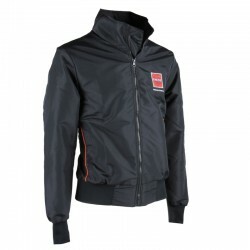 Since 2015 JX Nippon Oil & Energy Europe has developed a strong strategy of high quality merchandise which will be now distributed to dealers also on-line through a dedicated web-store. Design, production and distribution of the ENEOS collections are managed by Maior Group srl, Official Licensee of ENEOS.